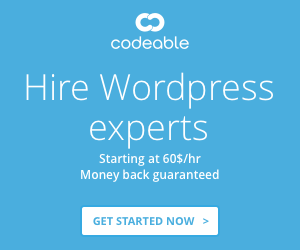 Where can I add Google Analytics code? 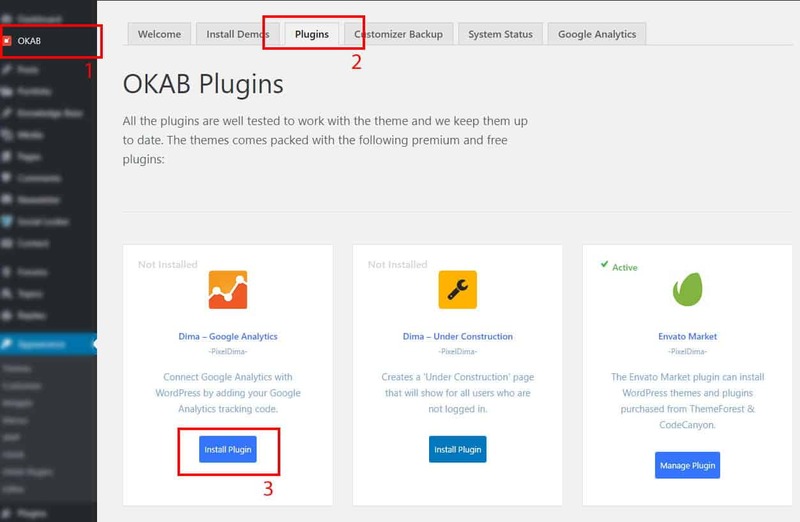 In this short article, we will describe how you can setup your Google analytic on the OKAB theme. Note: It may take up to 72 hours till Google discover your code in your website.